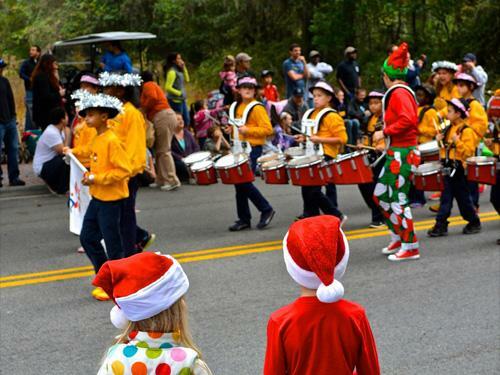 In a road trod by American Indians, Revolutionary War soldiers from several countries and both Union and Confederate combatants – May River Road in Bluffton, South Carolina was given over to Christmas earlier this month. 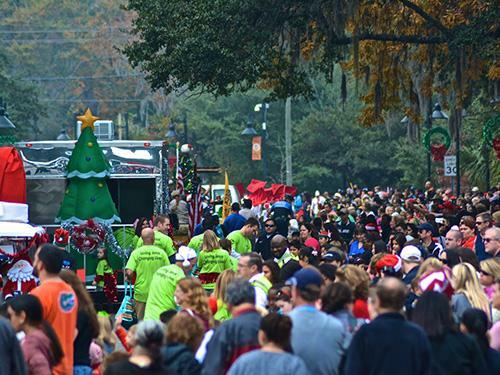 Sweeping Spanish moss covered oak make a spectacular panoramic above the winding path of parade goers. 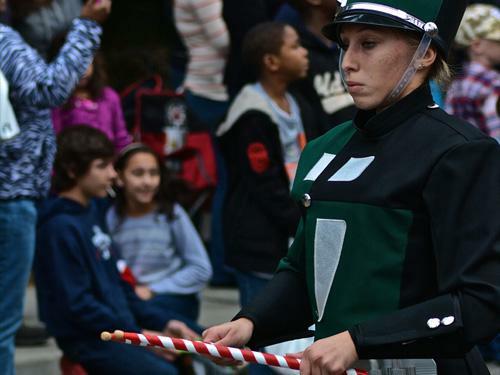 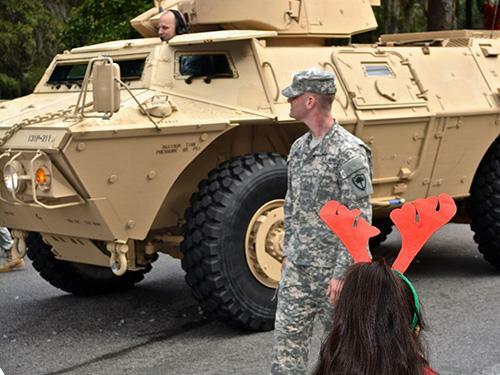 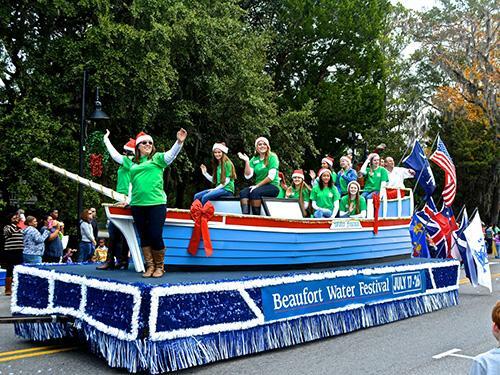 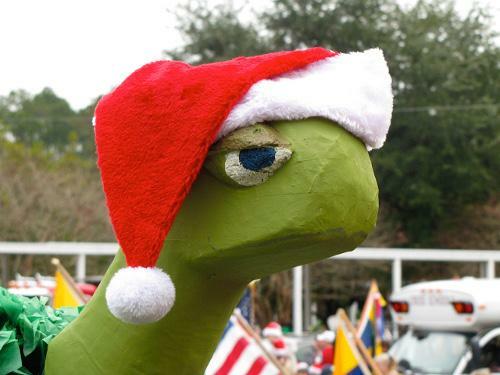 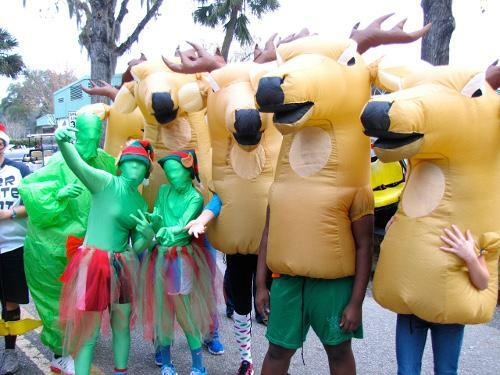 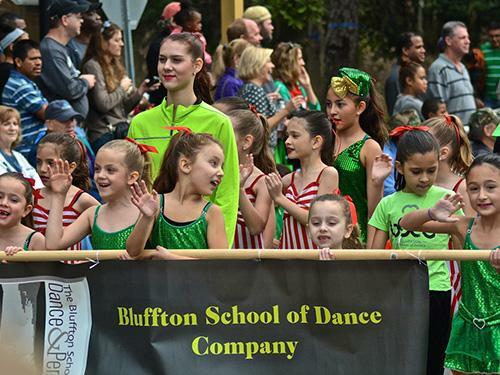 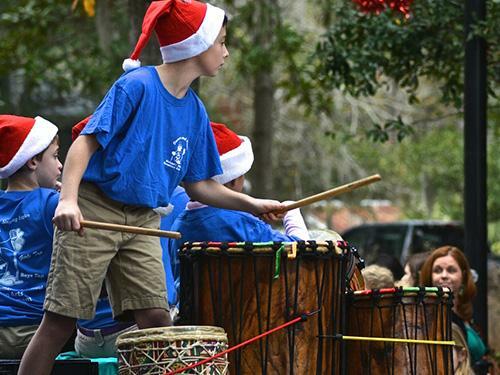 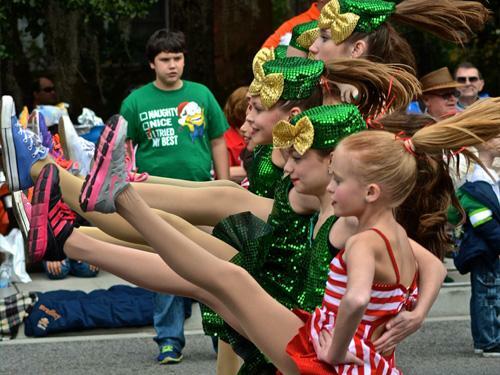 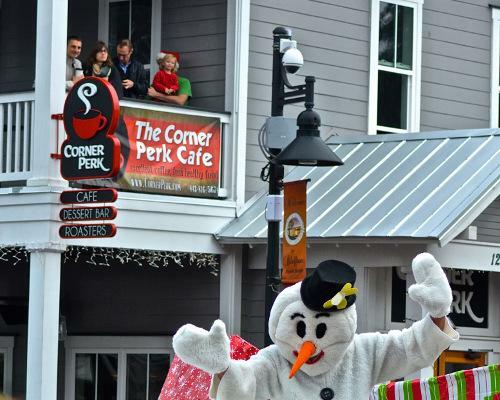 The Bluffton Christmas parade has become a merged community tradition for Bluffton and neighboring Hilton Head Island. 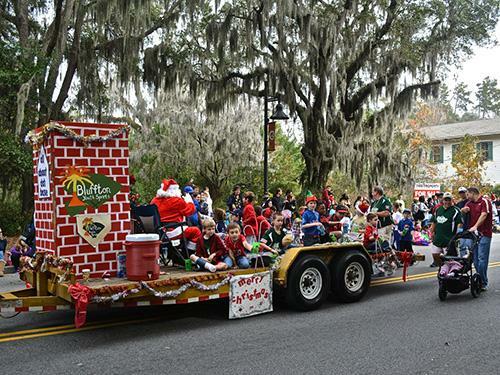 It’s an eclectic coming together with the flavor only our Southern local selves can bring! 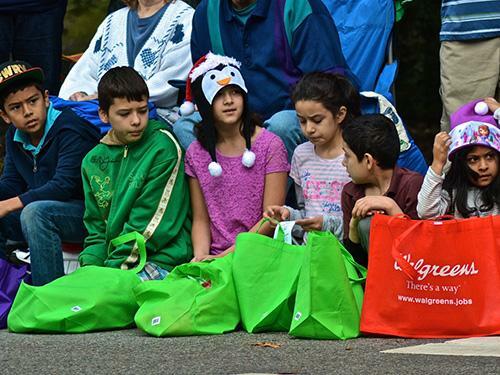 I thought I’d share some scenes that capture it well.